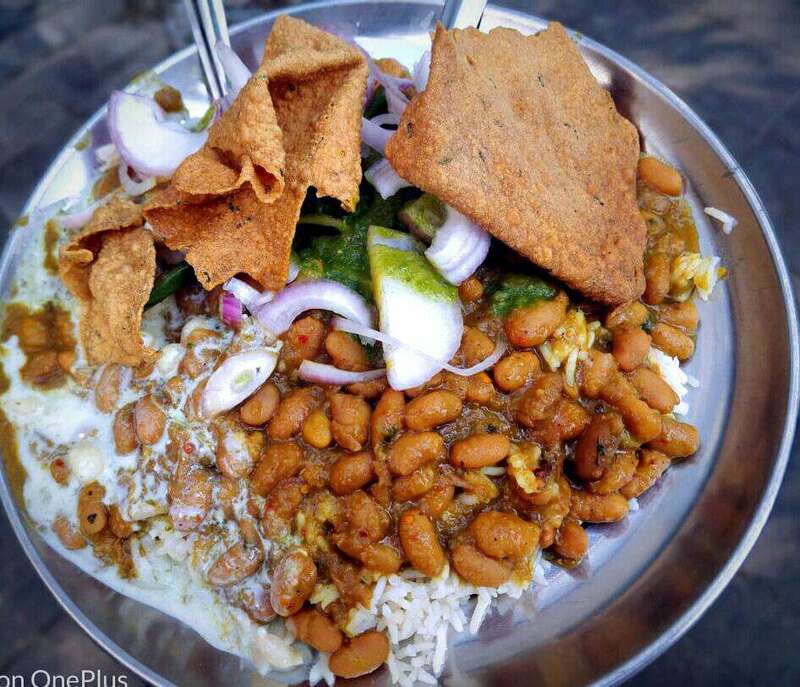 This food stall in Shankar Market is every Delhiites go-to place for Rajma Chawal! Our Dear Delhi is known for its cultural richness. There’s beauty in the narrow lanes and elaborative Delhi markets serving delicious cuisines from all over India. 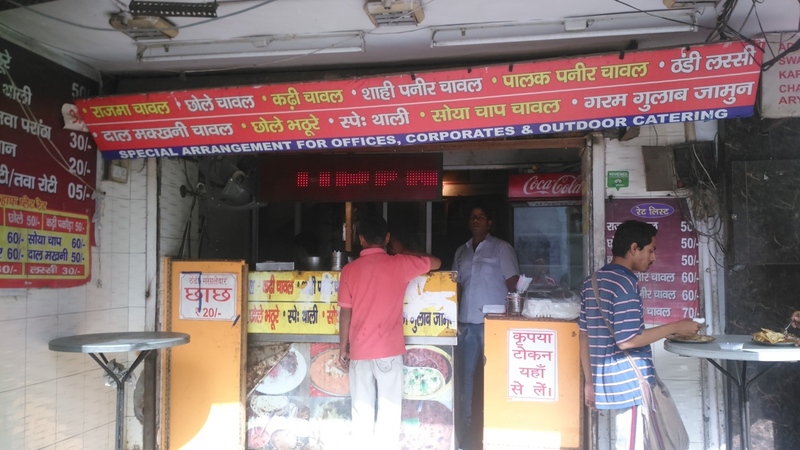 One such place is the famous Parashar Foods located in Shankar Market, Connaught Place that serves wholesome rice plates accompanied by appetizers, lassi and lots of love. The food stall is famously known as ‘Shankar Market ke Mashoor Rajma Chawal’ and this is not an exaggeration. 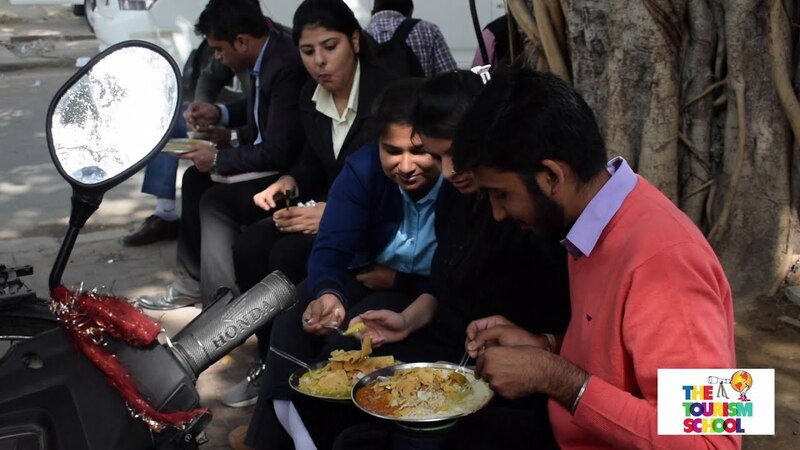 People from corporate offices to those out on a shopping spree flock together to savor these delicious rice meals. Is there really anything about Rajma Chawal served with Papad and Lassi that you don’t love? The drool-worthy rice meals ranging from Shahi Paneer Chawal to Soya Chaap Chawal would definitely make your taste-buds tickle with joy. 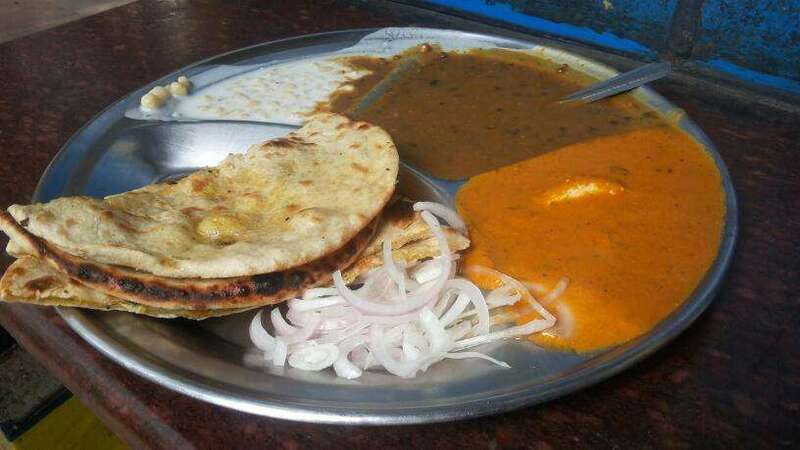 Apart from rice meals, there are options of thali and Chhole Bhature served with lassi and more. If you are someone heading to Connaught Place and is always hungry for Rajma Chawal and lassi then there’s nothing better than Parashar Foods. Visit India’s First Multi Brand Sneaker Store To Find Your ‘Sole’mate!